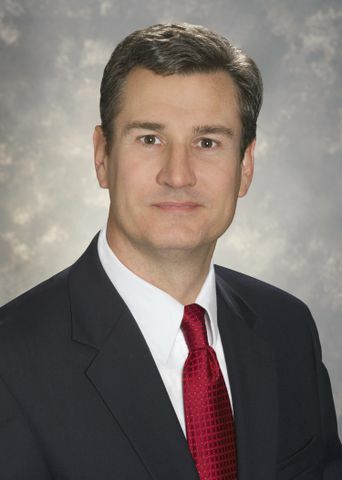 MCLEAN, Va., April 25, 2011 -- Northrop Grumman Corporation (NYSE:NOC) has named Mike Papay sector vice president, Cyber Initiatives, Information Systems sector and the company lead for cybersecurity. Papay reports to Linda A. Mills, corporate vice president and president, Northrop Grumman Information Systems. In this new role, Papay will lead the company's cross-sector cyber strategy development and associated activities to further establish the corporation's position and advance its role as a thought leader and trusted provider of cybersecurity solutions. Papay will be responsible for working closely with leadership across the corporation to build and grow its cybersecurity business both in the United States and internationally. 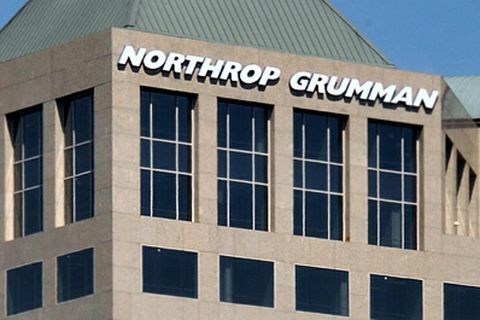 "Northrop Grumman continues to put cybersecurity at the forefront of its priorities in order to position the company as a leader in cybersecurity capabilities and solutions for customers," said Mills. "Mike brings more than 25 years of deep technical expertise and business acumen to this market, which will help further refine our focus on agility and innovation when responding to the cybersecurity needs of our customers." Papay most recently served as director of engineering strategy for the Information Systems sector responsible for developing and executing the engineering strategy and driving the evolution of the sector's engineering processes to ensure that its programs were well engineered. Papay also led the sector's Future Technical Leaders program, the Systems Engineering Associates (SEA) program and the Technical Fellows program, the sector's premier technical talent acquisition and retention programs. Prior to joining the sector's engineering organization, Papay was the director of Engineering on the Joint National Integration Center Research and Development contract, now named the Missile Defense Integration and Operations Center contract in Colorado Springs, Colo. 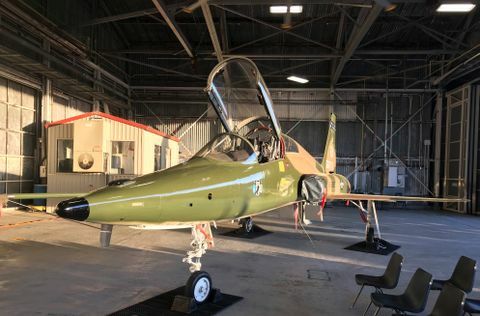 He also served as Northrop Grumman program manager for the U.S. Air Force Distributed Mission Training program. In addition to his tenure on these programs, Papay led the architecture, design and development of major engineering solutions addressing some of the company's most challenging engineering programs and captures. Papay earned a bachelor's degree and a doctorate in aerospace engineering from Virginia Tech, is an Information Systems sector Technical Fellow, and is a graduate of the SEA program. 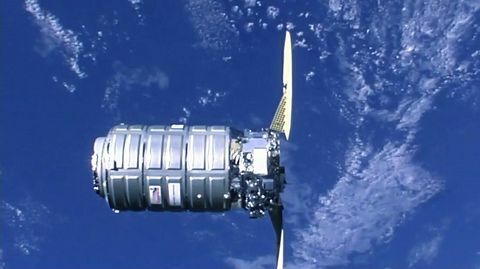 Northrop Grumman is a leader in all aspects of computer network operations and cybersecurity, offering innovative solutions to help secure the nation's cyber future. The company's decades-long expertise cuts across the intelligence, defense, civil, state and local, and commercial sectors. For more information about Northrop Grumman in cybersecurity, go to www.northropgrumman.com/cybersecurity .